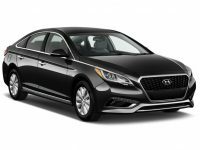 Hyundai Car Leasing Deals is an experienced auto leasing company that is able to help you find a great vehicle that will meet your needs. We have been serving the people of New York, New Jersey, and Pennsylvania for years now, and would be happy to put our experience to work for you. 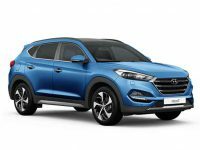 If you want the best Hyundai lease deals, get in touch with us to learn more about what we can do for you. 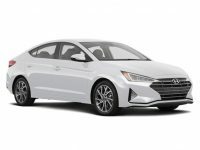 You can also read on this page to learn more about how we do business, and why you will have the best Hyundai leasing experience with us. 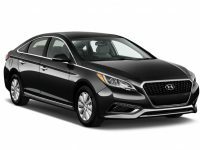 As an experienced Hyundai leasing company, we know how important it is to provide our customers with the best opportunities possible. To accomplish this, we have decided to break the traditional lease dealership mold. Rather than operating on a large car lot with rows of vehicles, we operate primarily online. You can learn a lot more about the vehicles you are interested in online than in person, and there isn’t the same high-pressure atmosphere. 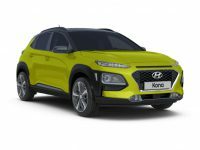 Another advantage is that since we aren’t limited on space, we can offer you every model Hyundai (as well as other vehicles) to choose from. No matter what color, features, or other things you want, we can get it for you. 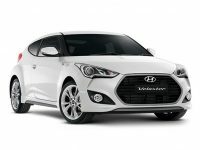 We can also help you to secure the best Hyundai lease financing based on your unique situation. We’ll take into account things like your credit, your down payment, any trade-in value, the specific vehicle you want to lease, and much more. 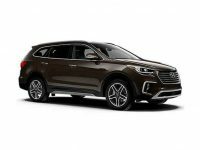 We’ll then work with all the best auto leasing finance companies to get them to bid against each other for your business. In the end, this will help not only get you qualified for the loan you need, but get it at the best possible rates. 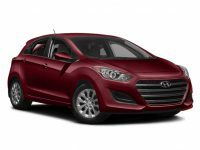 When people here that we are an online Hyundai leasing company, they often wonder how that works. While it is unusual today, it is actually quite simple. 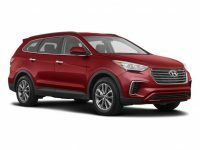 You will work with us online and over the phone to discuss what type of vehicle you want. We can then bring that vehicle to your home or office for a test drive. If you love it, we can handle all the paperwork for you, and then deliver your new car right to your house. The process is similar to working at a dealership, but you won’t have to drive all over the region just to get what you want. 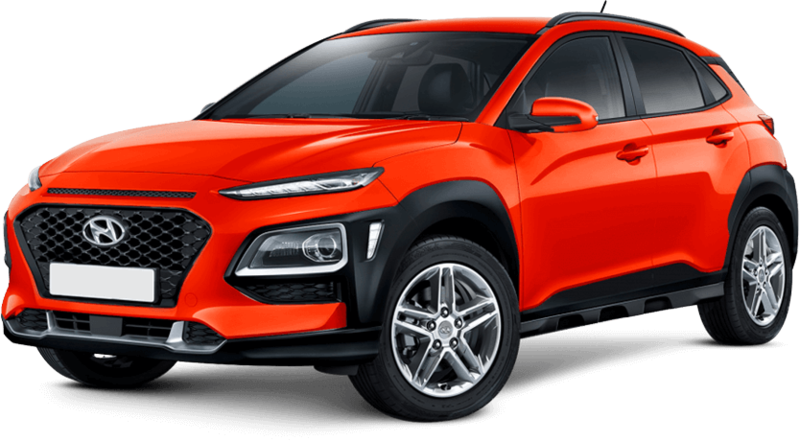 In the end, this is a much better, and simpler, way to lease a Hyundai in NY, NJ, or PA.
We have helped many people find the best Hyundai lease deals, and we would be happy to help you too. If you have any questions about leasing a car, or you would like to get this process started, please give us a call at 347-584-4567 today. 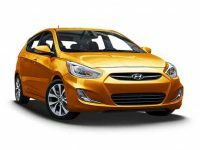 Thank you for taking the time to learn more about Hyundai Car Leasing Deals. We look forward to helping you soon.